Edgeverve, an Infosys-owned company which develops cloud-based software applications, has taken a step towards negating human bias in process automation with the launch of a new enterprise tool. The company said in a statement that AssistEdge Discover can boost the success of automation implementation by reducing the need for human intervention. Edgeverve will launch the product at the OPEX Week: Business Transformation World Summit which is currently underway at Florida in the US. The product keeps a tab of user keystrokes and uses sophisticated neural network algorithms to create an automation blueprint. The robotic process automation tool can provide recommendations through four methods. One way is through data capture, wherein the mouse and keystrokes of employees are monitored and recorded. The second process is by giving administrators the power to decide the frequency and type of data that can be captured from specific machines and users. Edgeverve also emphasised that no business or user-sensitive data will be recorded. The third method includes the usage of AI algorithms and neural networks to create a visual process map that is rich in data. Edgeverve says that the map can produce common paths, as well as alternate variations of the same path. The fourth process includes actionable insights that are derived from automated recommendations. The recommendations identify automation opportunities and collate the same onto a dashboard that can be used to make an informed decision. “The empirical approach to automation through process discovery makes the whole process transparent and amplifies the hidden values of automation impacting ROI [return on investment],” said Atul Soneja, global head, Edge Products & Infosys Nia, EdgeVerve. The company said that AssistEdge can simplify the automation journey for enterprises that require fast insights to drive success. The tool was built to be platform-agnostic and work alongside other RPA tools, enabling enterprises to better manage processes across multiple systems seamlessly. According to market research firm Forrester, the RPA industry set to grow to a $2.9 billion market by 2021. “RPA and AI will join forces to create digital workers for more than 40% of enterprises. There is a need to combine process mining data with traditional RPA desktop analytics to create heat maps to guide bot design and bot behaviour,” said Craig Le Clair, vice president, principal analyst serving enterprise architecture professionals at Forrester. 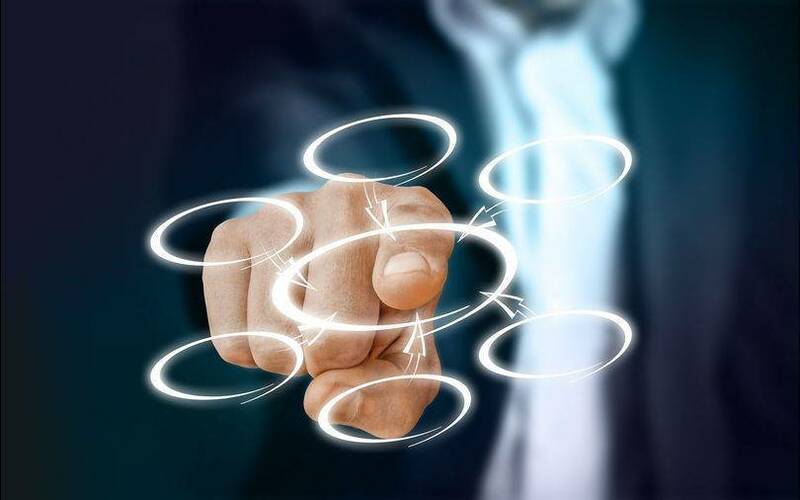 Although the Forrester research stated that RPA will have a big role to play in digital transformation, more than half of current enterprise automation implementations have failed when business processes are not deciphered properly, it added.